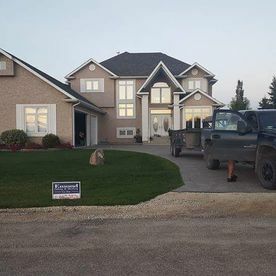 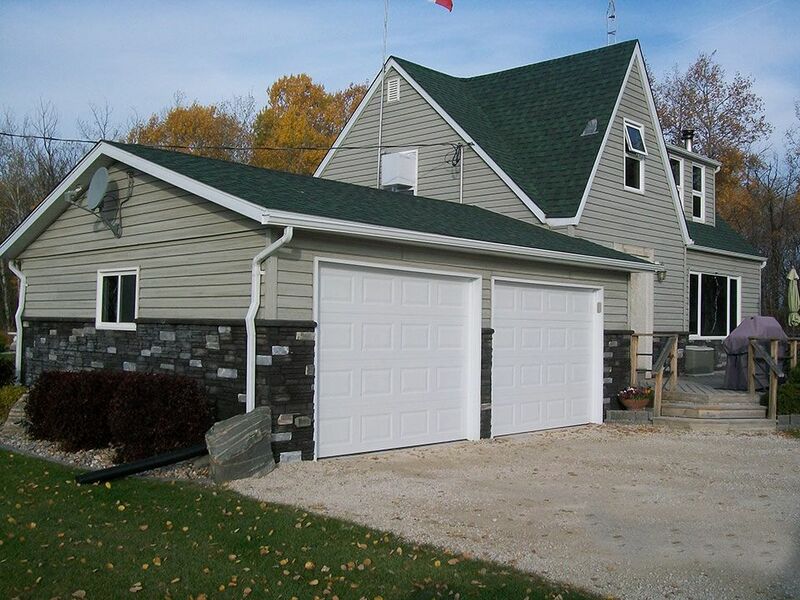 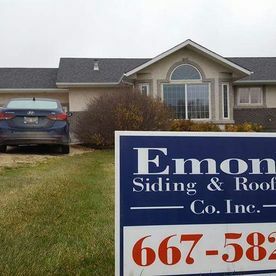 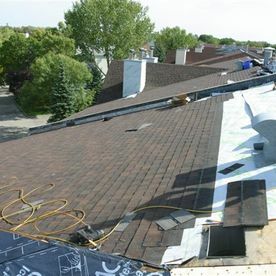 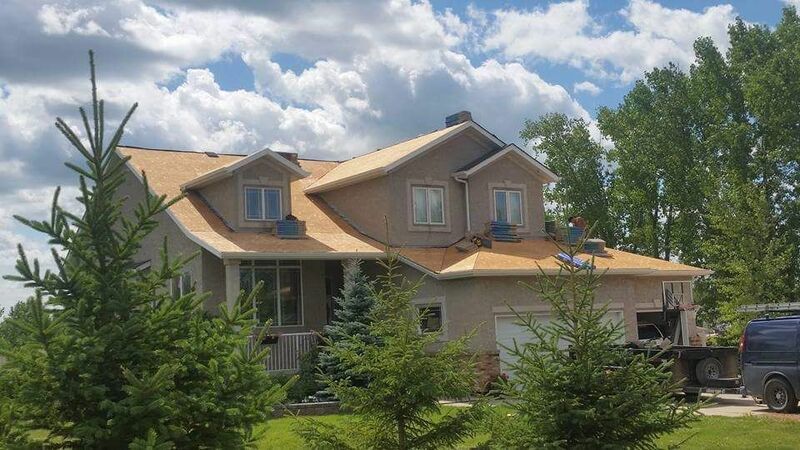 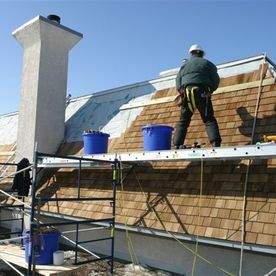 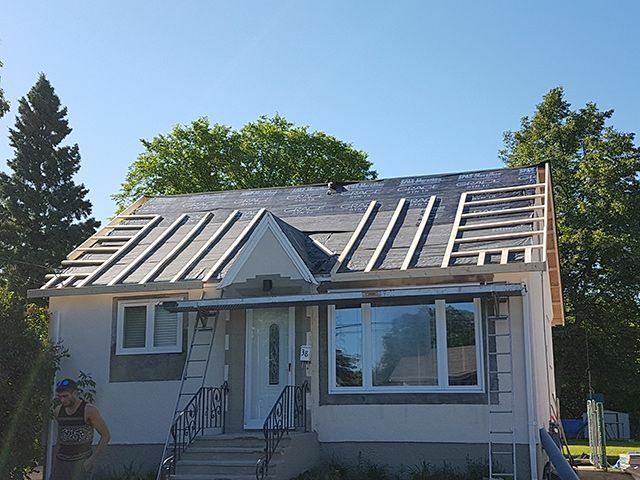 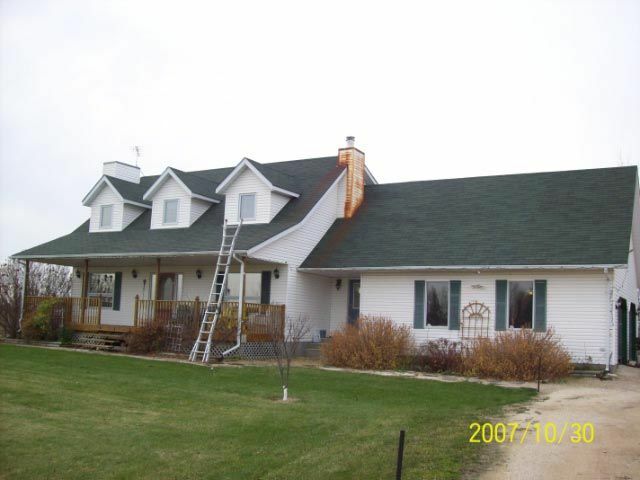 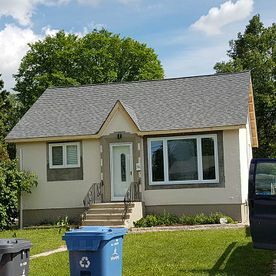 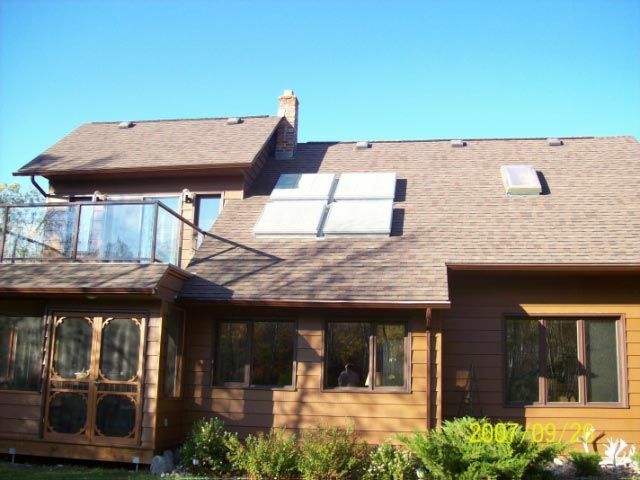 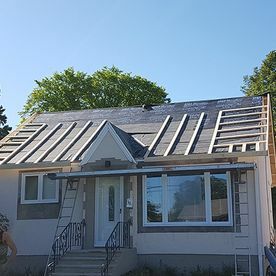 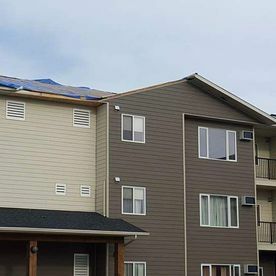 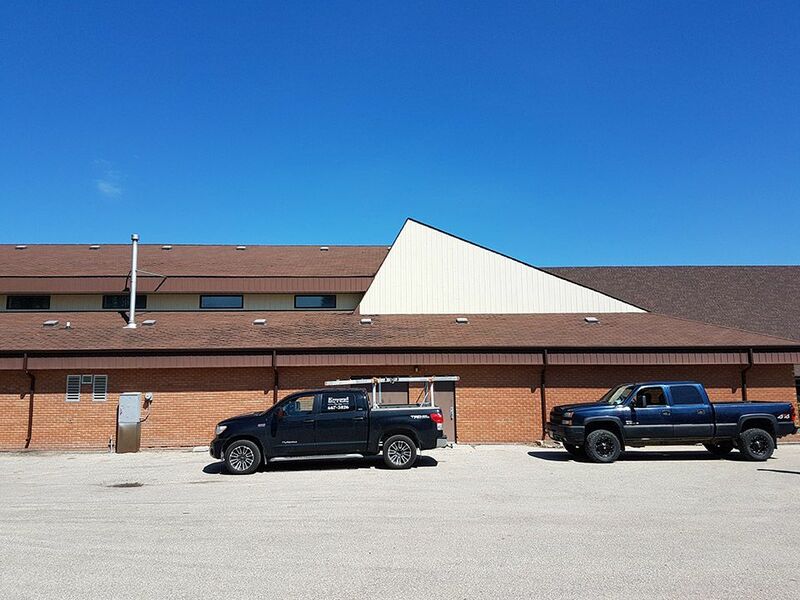 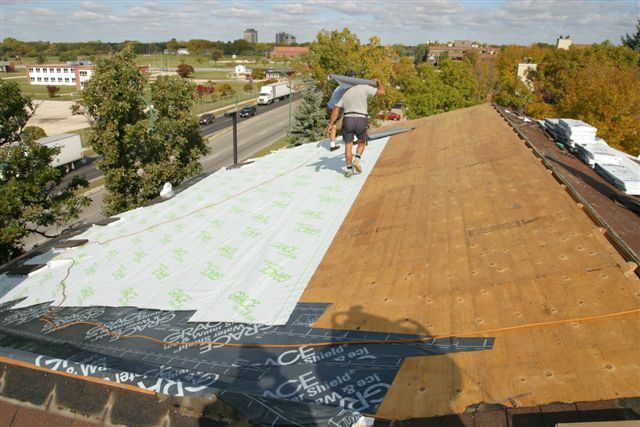 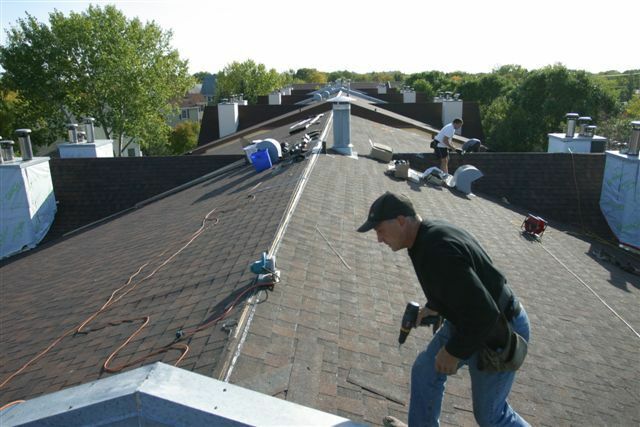 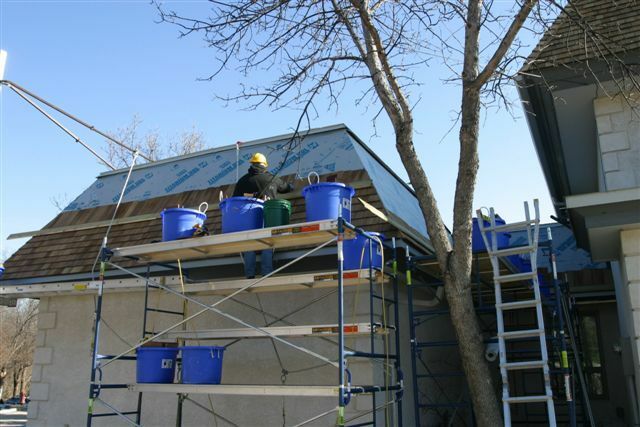 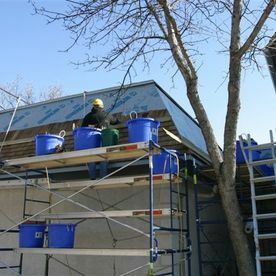 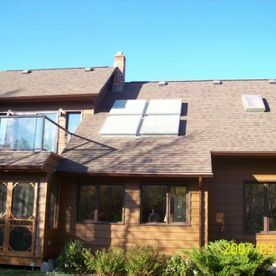 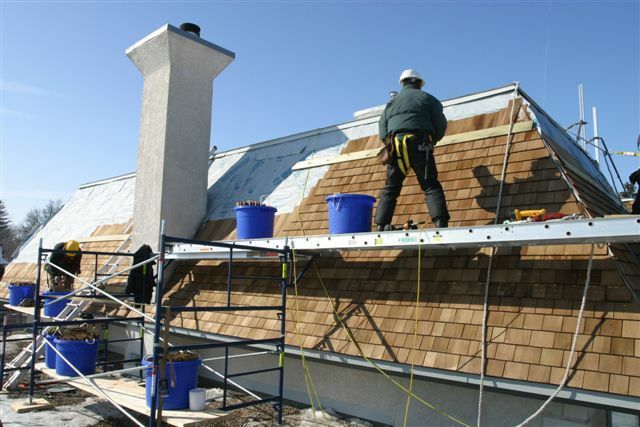 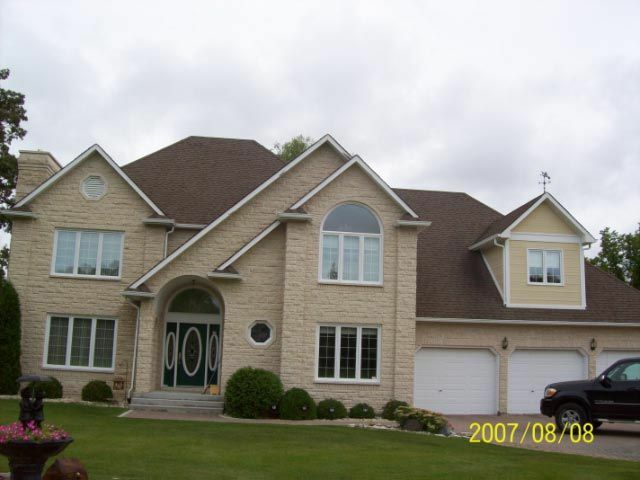 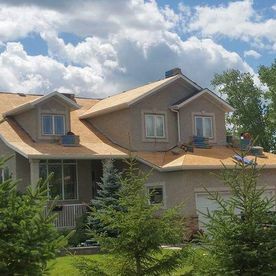 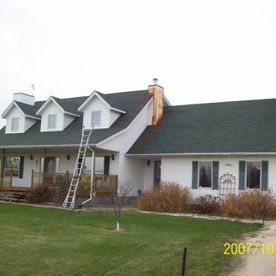 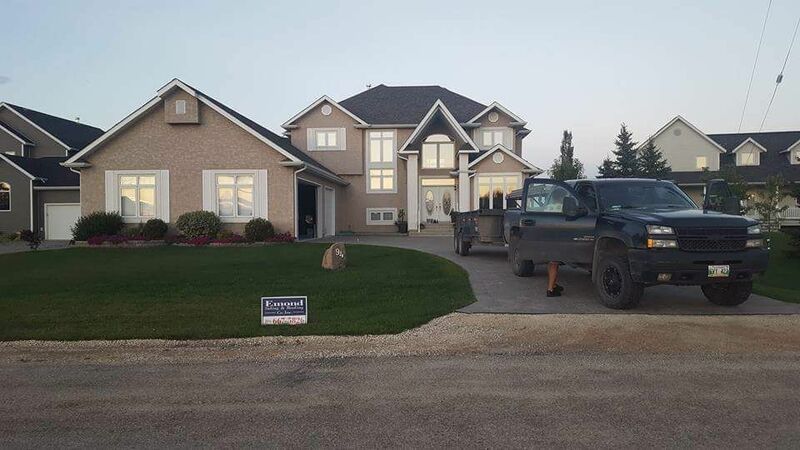 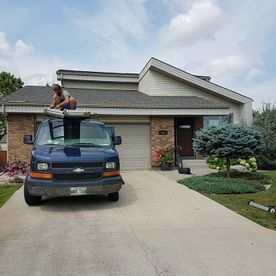 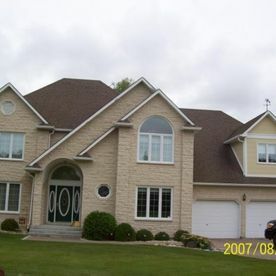 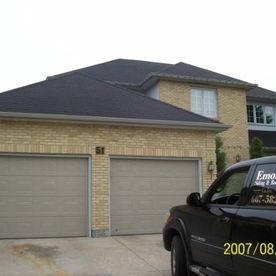 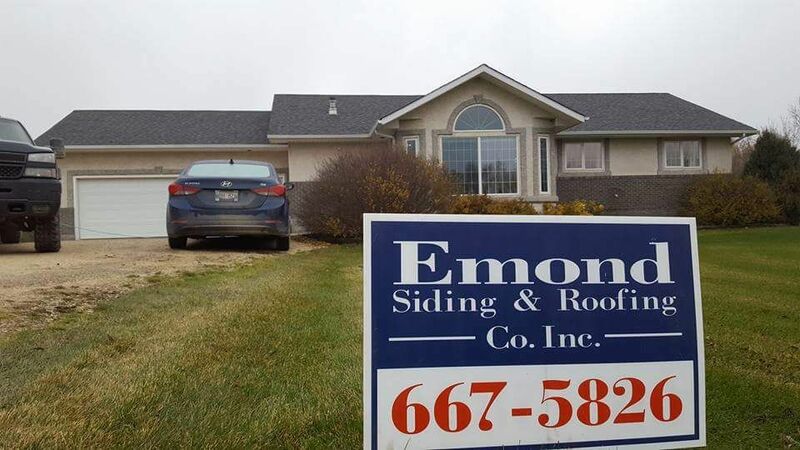 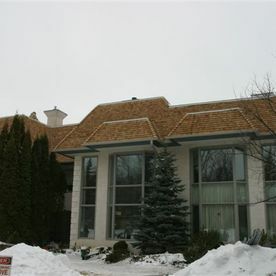 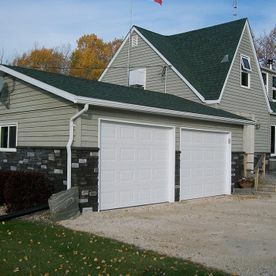 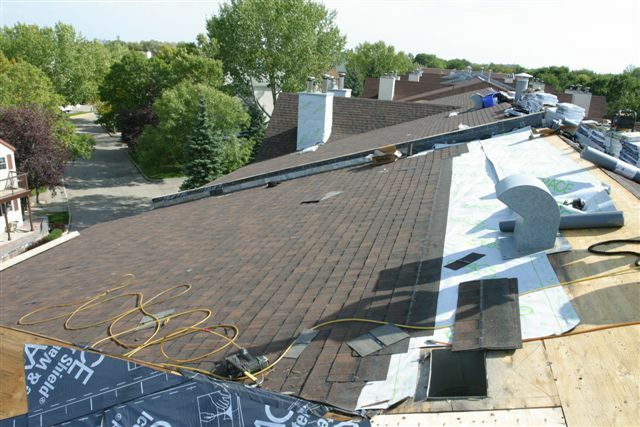 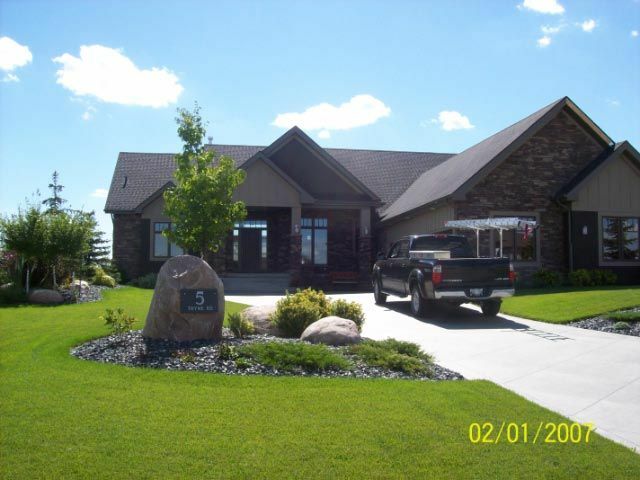 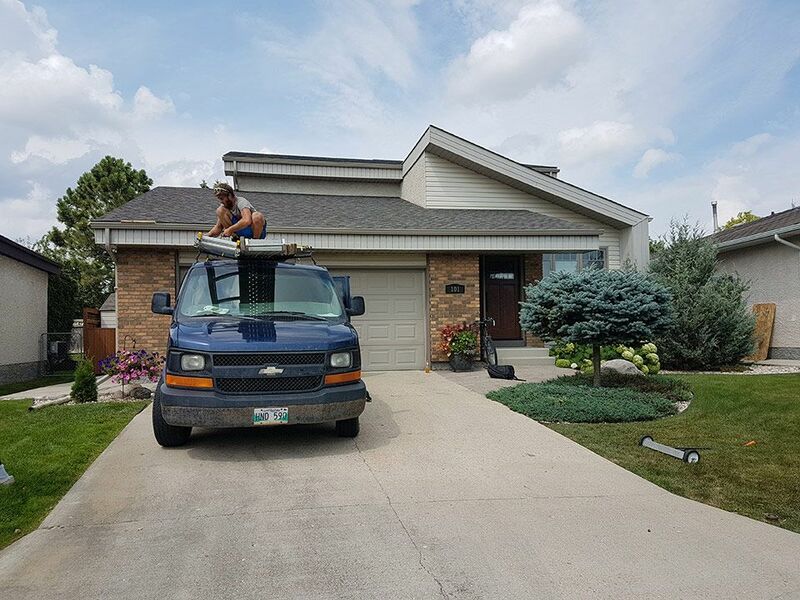 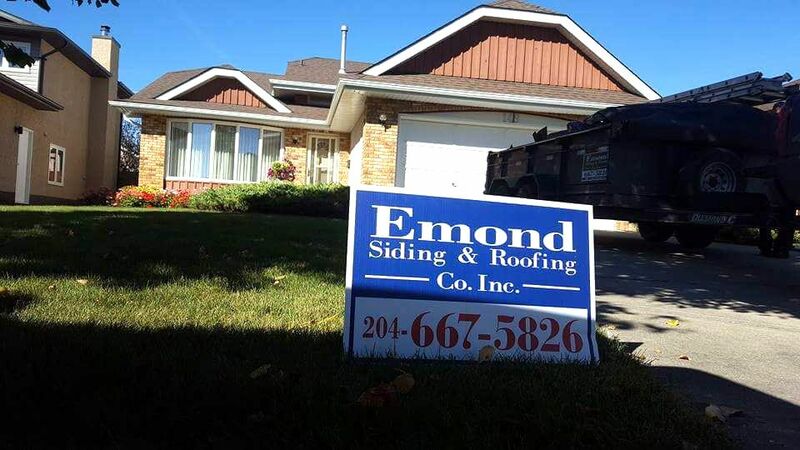 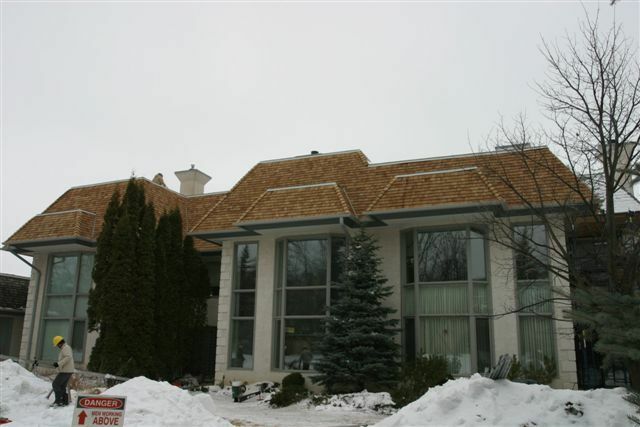 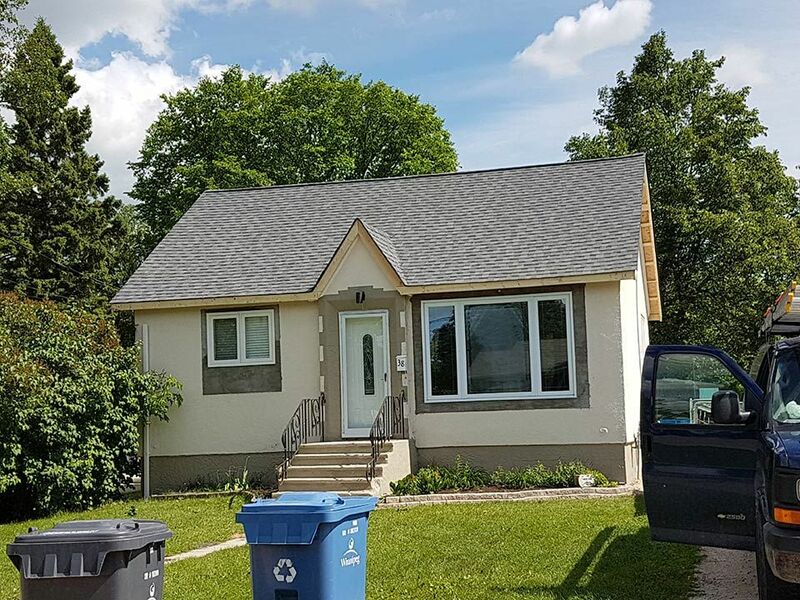 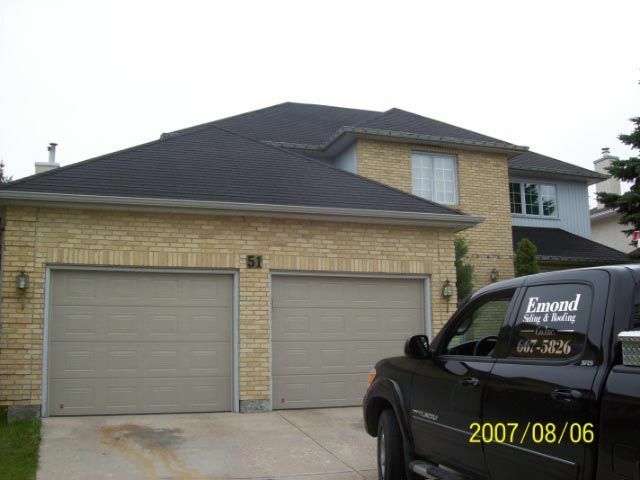 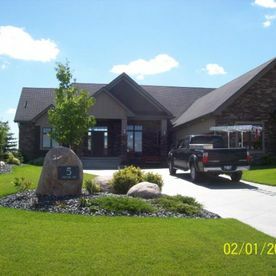 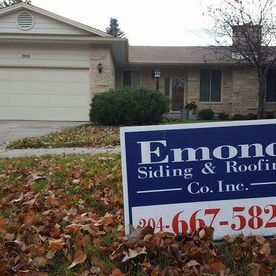 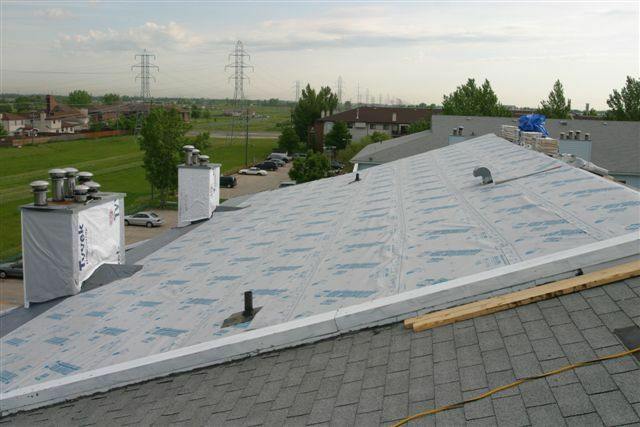 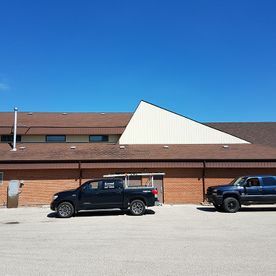 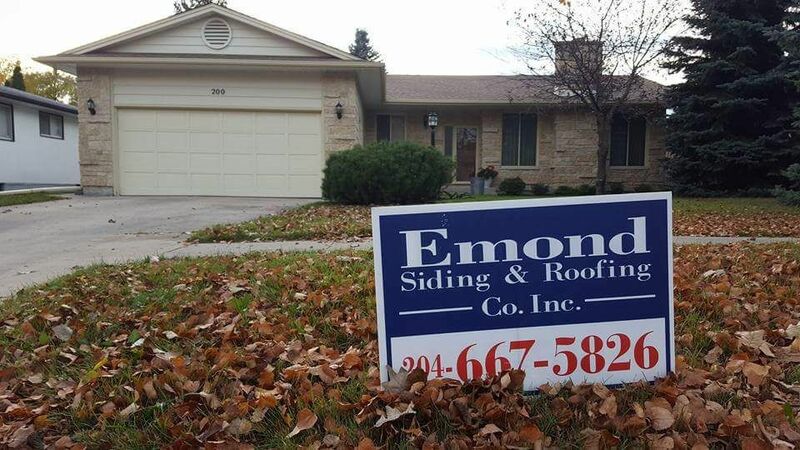 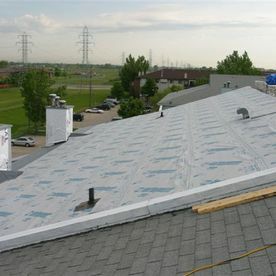 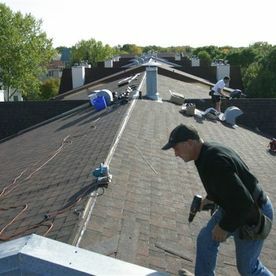 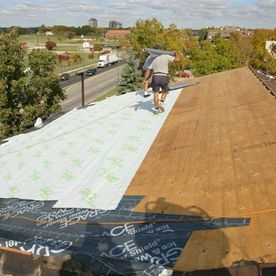 Emond Siding & Roofing Co. Inc. is Winnipeg’s source for residential and commercial renovations from the top down. 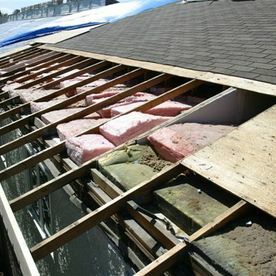 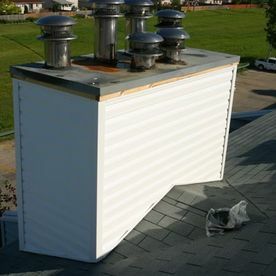 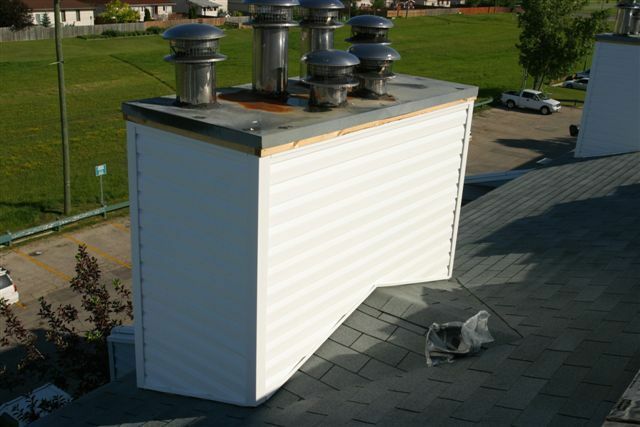 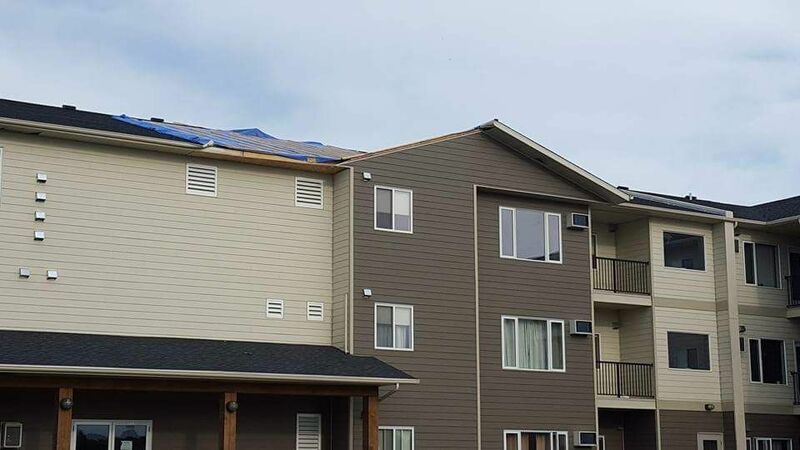 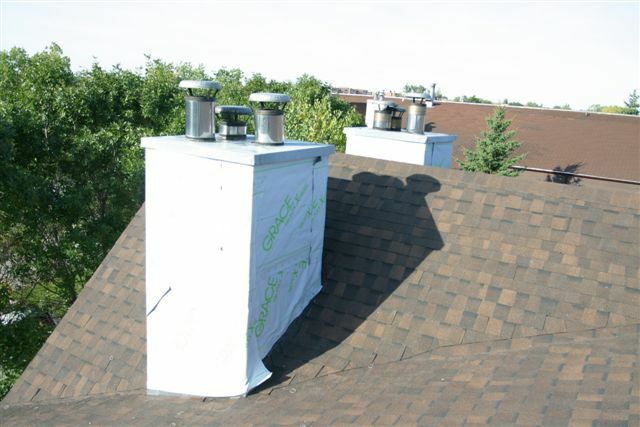 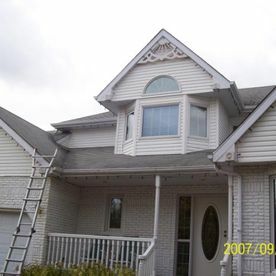 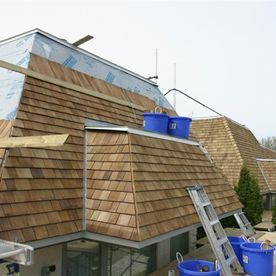 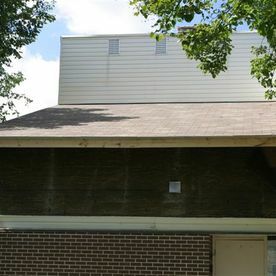 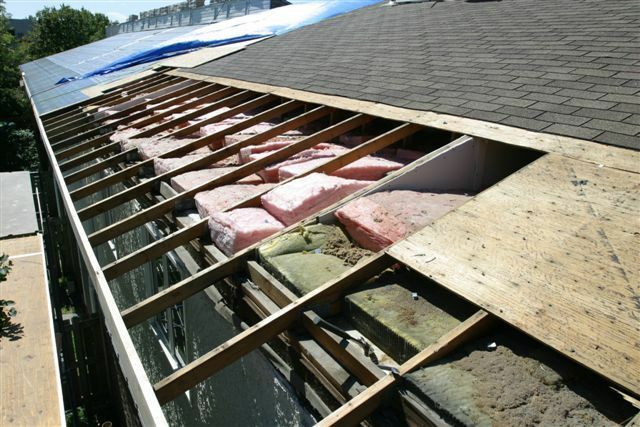 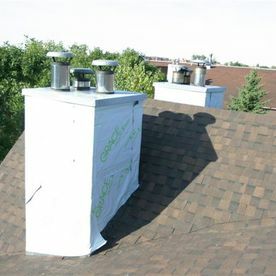 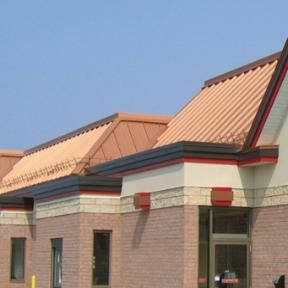 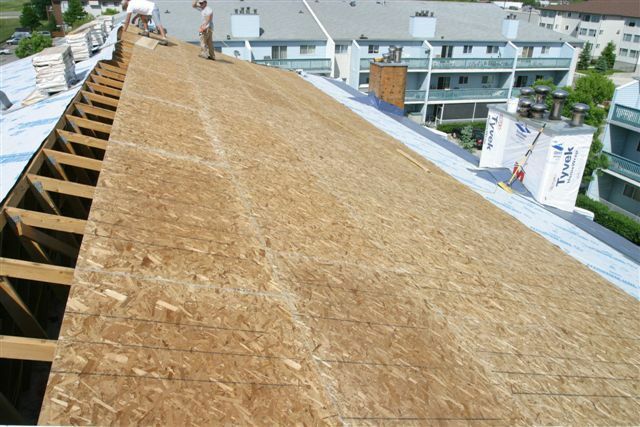 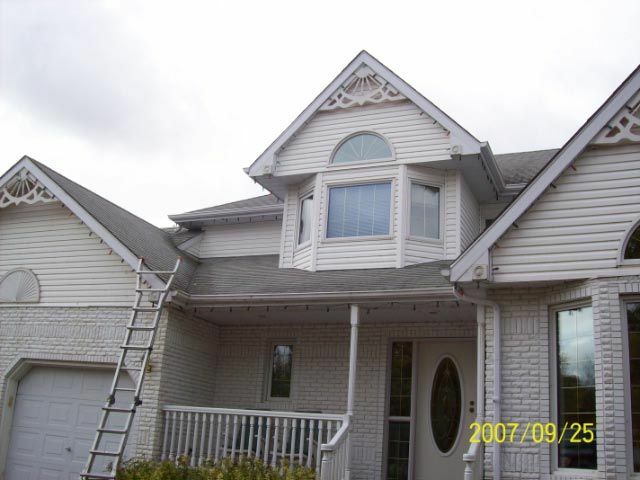 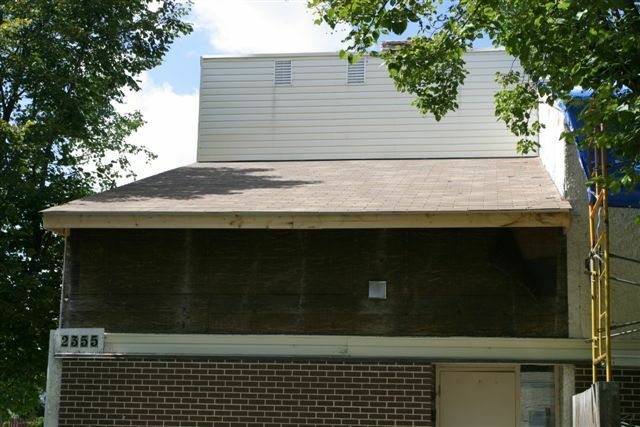 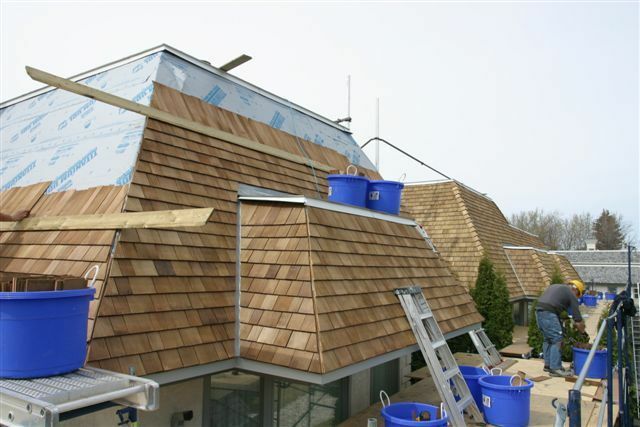 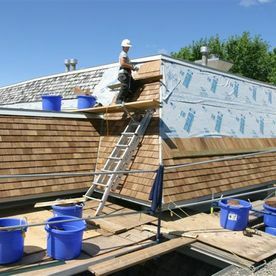 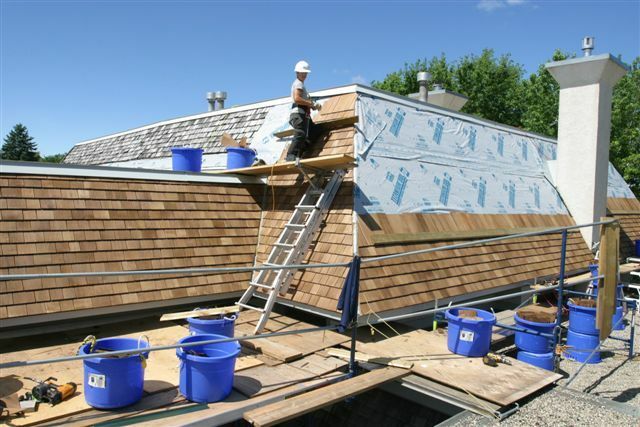 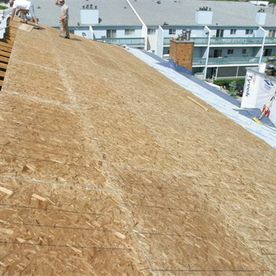 Do you require new siding or a new roof? 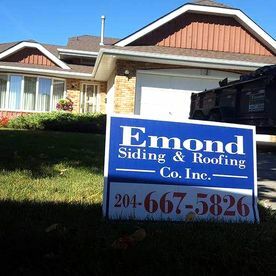 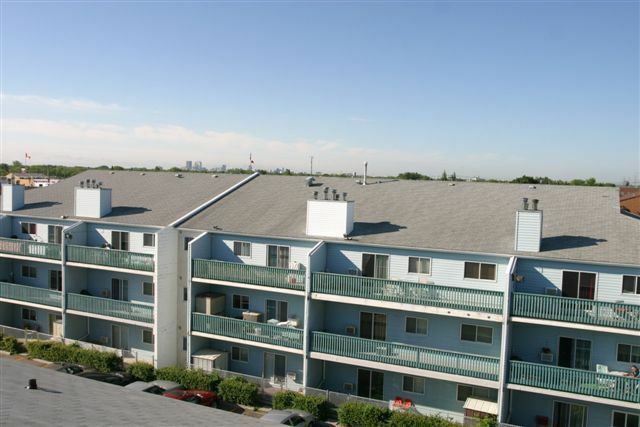 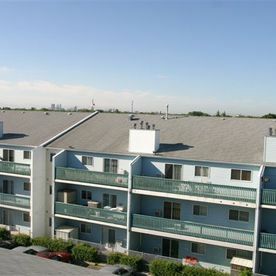 View our portfolio of work, then give us a call.